From admin area you can add / delete / modify mobile brands (manufacturers) and mobile phones with full technical specifications with photo. From admin area you can add meta tags like Title, Keywords and Description and just adding your analytics id you will be able to track your site using Google Analytics. 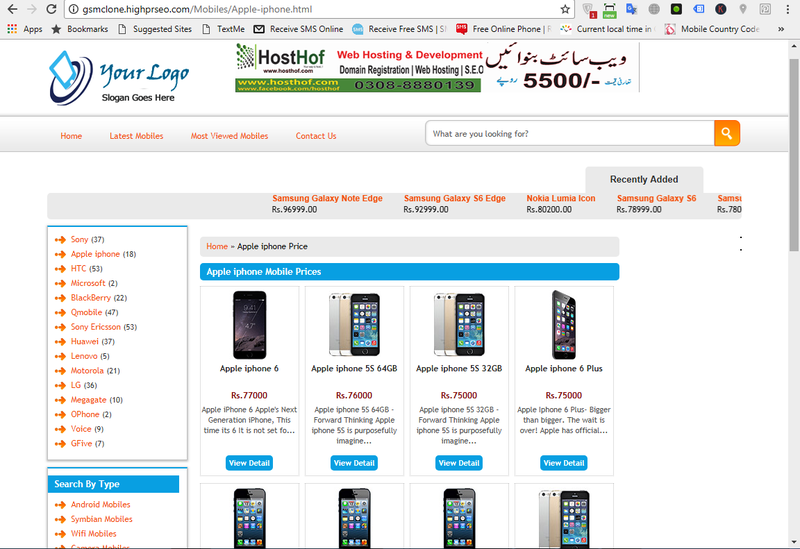 From admin area you can add Your advertising to start earning like Google Adsense/ Mad Ads media etc. Easy installation. Installation will take less then 5 minutes. After you get the script, you can have your website online in just 3 minutes. All you must to do is to edit config file and upload files and tables. 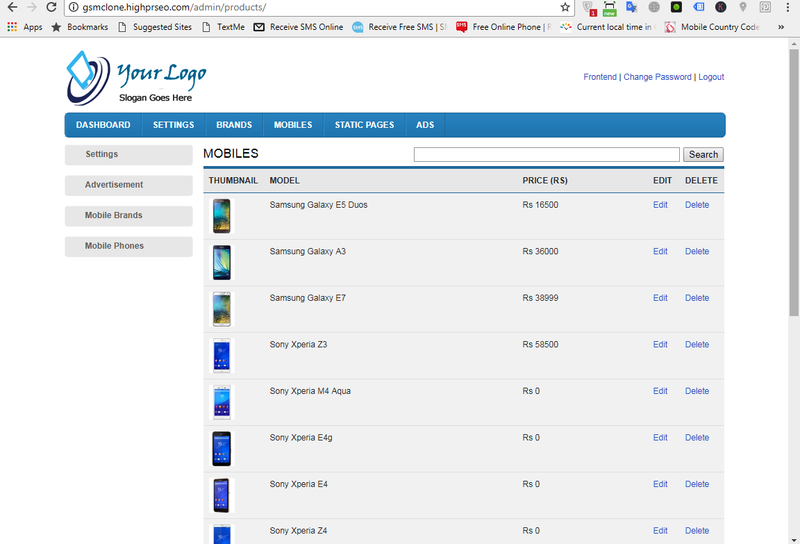 And don’t forget: you have more than 600+ phones included in the script with full specifications and phone image. 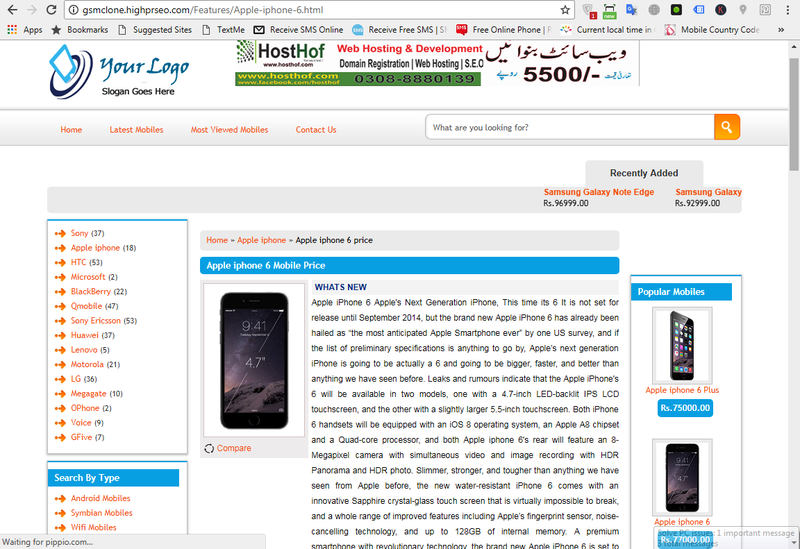 Site visitors can comment or add their own review on: phone details page. If you want us to configure script on your server than we will be happy to serve you without any extra charges. Just place an order now! !